Alco Theaters has hosted numerous red carpet premiers for many of South Florida's Independent Film Makers. Including Florence Seidelman, Gary Davis, Anthony Costa, Michael Dugan, Carlo Saint-Elot, and Wilkenson Bruna. 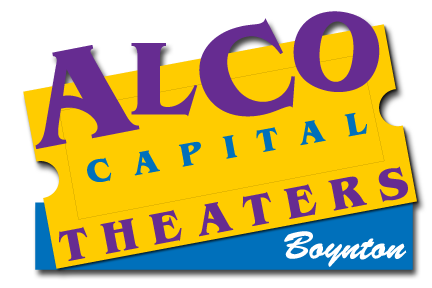 Alco again has been host to several independent festivals as well as sponsoring a few of their own. A fabulous venue for your next festival. Imagine sitting in the audiance with your girlfriend and the coming attraction suddenly fades into a collage of your precious photos, followed by a solom screen. "Will You Marry Me?" It can happen, at the movies! For more information or to plan your event, please fill out the contact form below.